Depending on the size and condition of the home, a thorough home inspection will take an average of three hours. Ideally, you will accompany your inspector during the consultation so that you will have visual reinforcement of your report. We don’t rush. We never do more than two home inspections per day. This allows us time to do a thorough inspection of your new home. 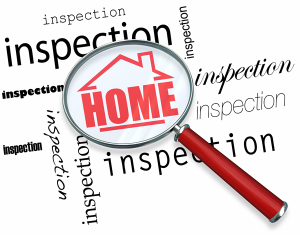 Click on each title to view more about our inspections and our inspection process. Or evaluate low-voltage electrical systems such as, but not limited to: phone lines; 2. cable lines; 3. satellite dishes; 4. antennae; 5. lights; or 6. remote controls. Inspect paint, wallpaper, and window treatments or finish treatments.